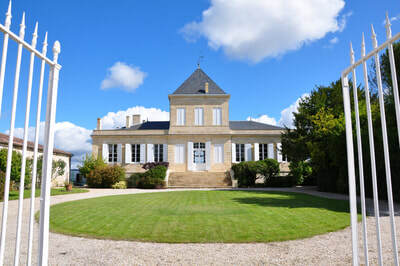 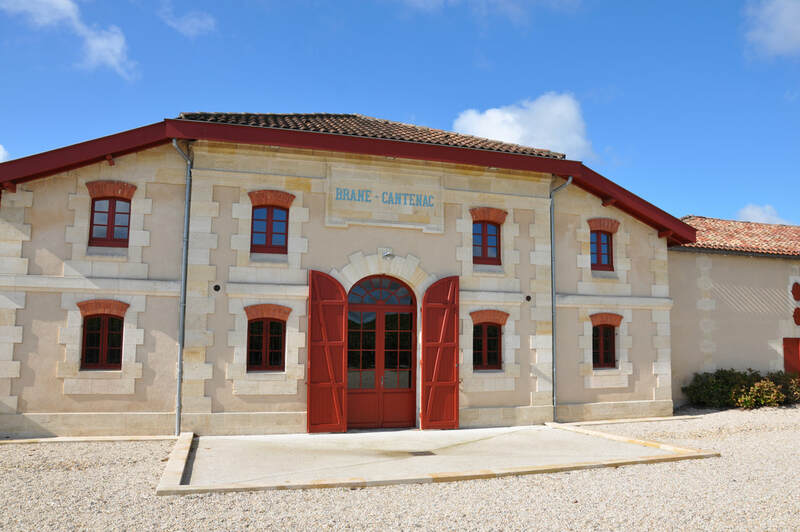 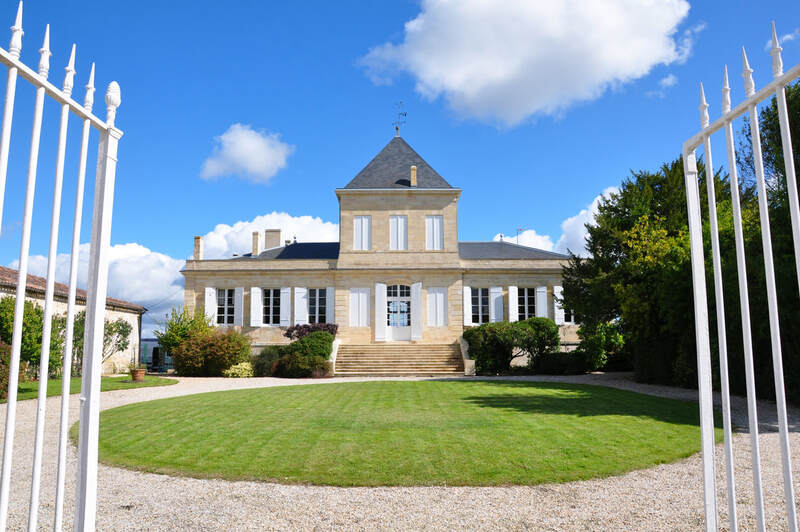 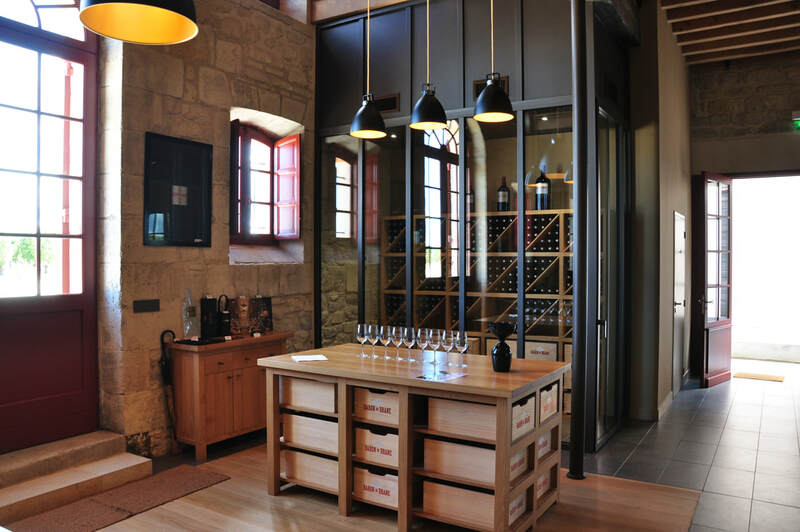 Excellent knowledge of the vineyards and history of the chateau and the winemaking process. The tour was very interesting and informative. 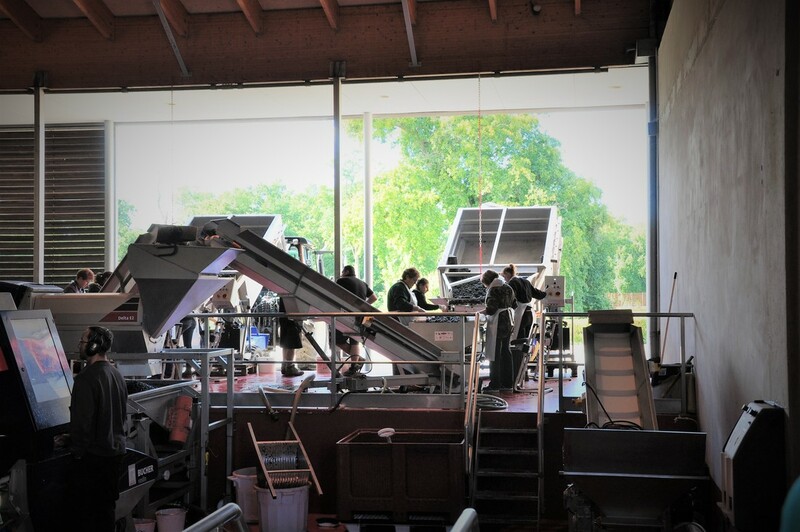 We were lucky enough to attend during harvest so were able to observe the sorting and crushing process which was a great extra to the tour!